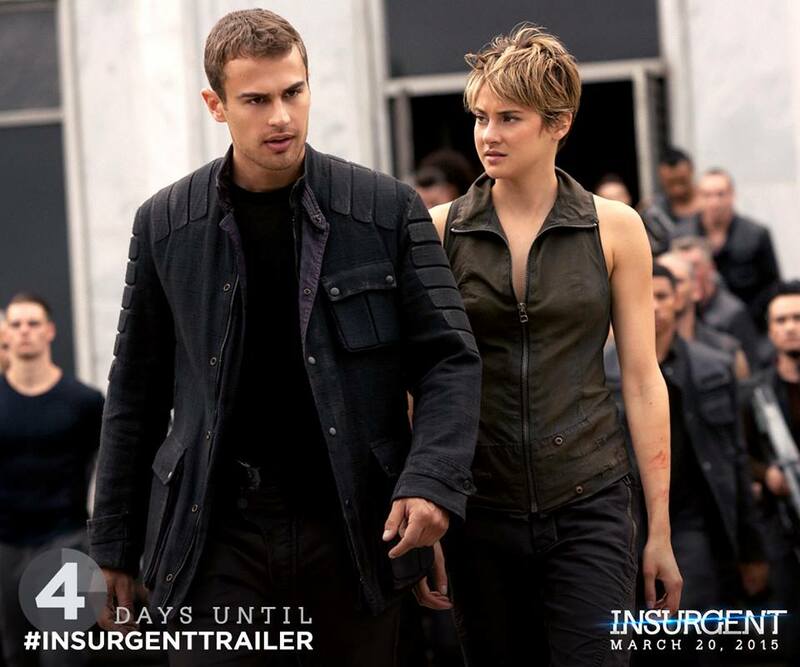 Tris, Four and Caleb join a host of others in the war to end all wars. It is Erudite against the factions and its up to Tris and her crew to bring justice to the world. All rights to the image and video belong to Summit Entertainment and Lionsgate. This entry was posted in Entertainment, Movies, Uncategorized and tagged Ansel Elgort, Divergent, Insurgent, Shailene Woodley, Theo James. Bookmark the permalink.